AMHERST, Mass. 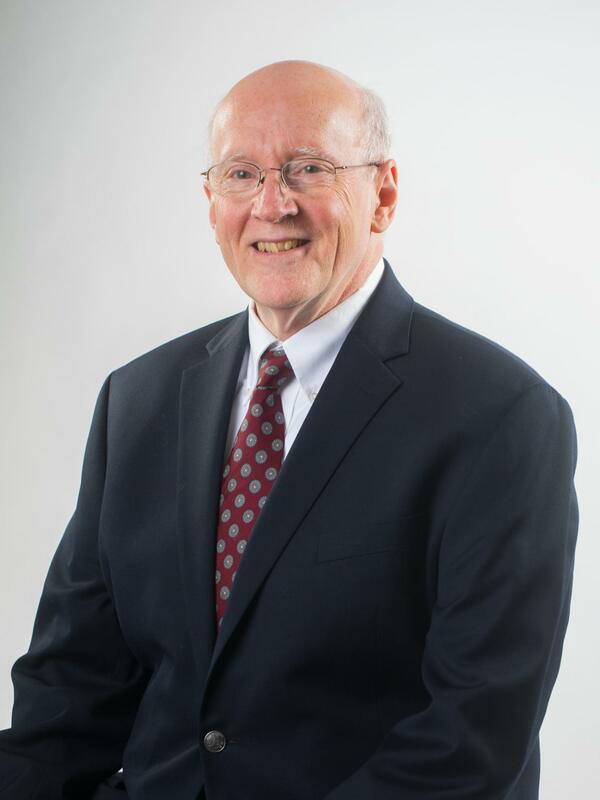 – University of Massachusetts Amherst professor and internationally known adoption expert Harold "Hal" Grotevant has been chosen to receive the Elizabeth Hurlock Beckman Award for 2017, which recognizes "educators who have inspired their former students to create an organization which has demonstrably conferred a benefit on the community at large." The awarding institution, Wells Fargo's Philanthropic Services, says that Gail McKnight Beckman created the award "to benefit teachers who have inspired their former students to make a significant contribution to society." Grotevant, who holds the Rudd Family Foundation Endowed Chair in Psychological and Brain Sciences at UMass Amherst, was nominated for the honor by his former graduate student at the University of Minnesota, Julie Kohler. She is senior vice president for strategy and planning at the Washington, D.C.-based Democracy Alliance, a large network of donors building the progressive movement in the U.S., and serves on the advisory board of Family Story, an organization "working to change the way we talk about families." The philanthropic advisory committee congratulated Grotevant "for inspiring your former student, Julie Kohler, to make a significant difference in the community. The application package that was submitted clearly highlights your accomplishments as an educator to inspire transformational work in the community." The award includes a $25,000 honorarium and will be formally presented at a ceremony in November in Atlanta. Grotevant, who received the UMass Chancellor's Medal in 2016 and has delivered a Distinguished Faculty Lecture, says, "It is indeed humbling and an incredible honor to receive the Elizabeth Hurlock Beckman Award. Mentoring has been one of the most satisfying aspects of my academic career. My goal as a mentor, both for Julie and for my other students, is first to listen to them so that I can understand their experiences and their goals. Only then can I help them get to the destination they are seeking." Grotevant served as Kohler's advisor on her M.A. degree, earned in 1999. He adds, "She also worked closely with me as project manager for the Minnesota Texas Adoption Research Project (MTARP), the 30-year longitudinal study of adoptive families that I am continuing to lead here at UMass. She also worked with me on the National Longitudinal Study of Adolescent Health, which includes a large sample of adopted youth." According to her mentor, Kohler "played a key role in managing the project, including recruiting and interviewing participants, supervising undergraduate and graduate assistants, leading countless coding teams, and instituting procedures to maintain confidentiality and data security." They published several academic articles and chapters together, along with numerous reports and conference presentations. Grotevant, who this summer is celebrating 40 years as a university professor, recalls that in addition to seeking solid training as a social scientist interested in families, Julie always had a keen interest in public policy affecting families and children and was focused from the beginning on creating a career that allowed her to bring those interests together. "Her accomplishments are doubly impressive, because there is no explicit template or direct pathway to such a career." He adds that the 40-year career milestone "seems quite hard to believe, but fills me with both joy and satisfaction as I think back over the many wonderful students I have worked with and am continuing to work with." In addition to individual mentoring, he has established two broader mentoring programs, the Adoption Mentoring Partnership and the Rudd Adoption Research Program. The mentoring partnership matches university students who were adopted with adopted children in the Amherst community "to build a friendship based around something central to their lives that they hold in common — the experience of adoption." One of the key goals of the Rudd Adoption Research Program is mentoring the next generation of scholars in the field of adoption psychology, Grotevant adds. "We now have a cohort of over two dozen Rudd Adoption Scholars from around the world who are closely connected to our program and each other as they take their places as leaders of the next generation in this growing, interdisciplinary field." Grotevant recalls, "I learned a great deal about mentoring through my experience with my Ph.D. mentor, Professor Sandra Scarr, now retired. She provided a context in which I could explore and clarify my interests and goals, and supported me at every step along the way, while always challenging me to be the very best I could be and modeling an academic career of engagement and passion. My greatest joy is paying that forward, just as I know that many former students of mine, including Julie, have done and will continue to do."